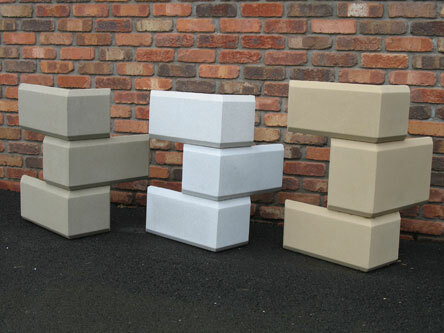 “Quoins” are the exposed stone pieces that you sometimes see stacking up only on the corner of a building. Their use today is odd and usually fake and are trying to allude to traditional masonry construction and presumably the sense of durability, solidity and timelessness that implies. 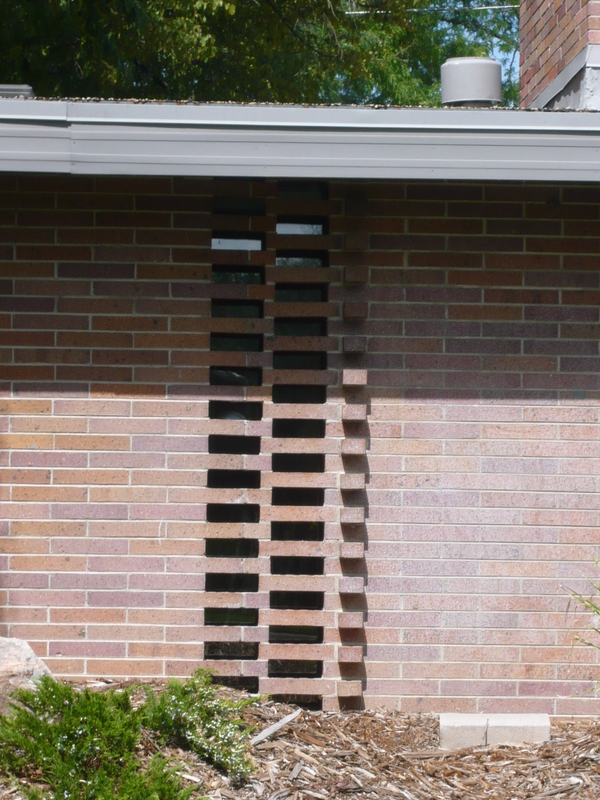 Quoins provide a kind of emphasis, a visual boldness, to the corners of a building and tend to make the building feel more solid, more object-like. However, like so many elements of architecture that appear to be merely stylistic touches, they have an origin in a construction technology. Quarrying stone has always been a difficult and expensive proposition. Making a stone building out of the stone that are scattered around the field and forest is a much easier proposition but results in a random rubble type wall. When that random rubble wall has to turn a corner, the stone of differing sizes and shapes create a visual and technological problem. Because of its ragged line it collects water, because of the use of small, varied stone, they easily pop off the corner when exposed to the elements from two sides. 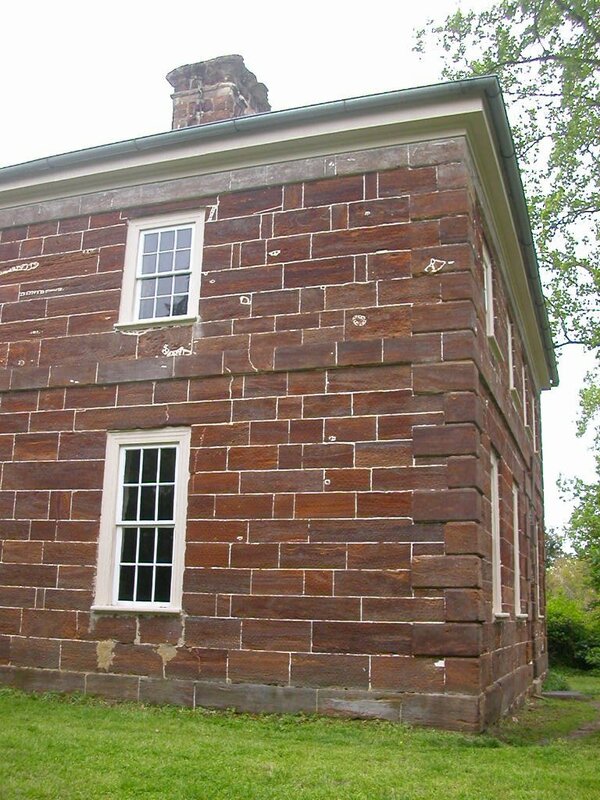 Quoins of cut stone were used to contain the edges of stone walls and help solve these exposed corner problems. Being cut stone they stack nicely and cleanly on each other and their consistent size and shape they solidly and securely hold the corner true and vertical. 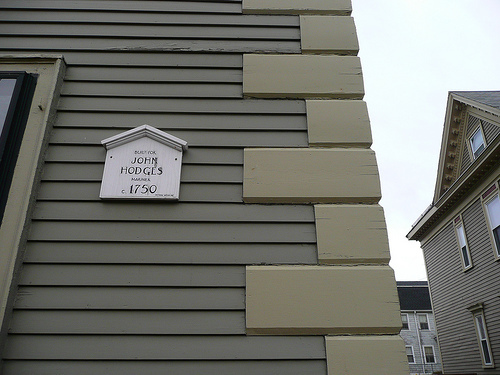 However, this technological use of quoins has long been forgotten and they are merely stylistic touches now applied without much subtlety to buildings. 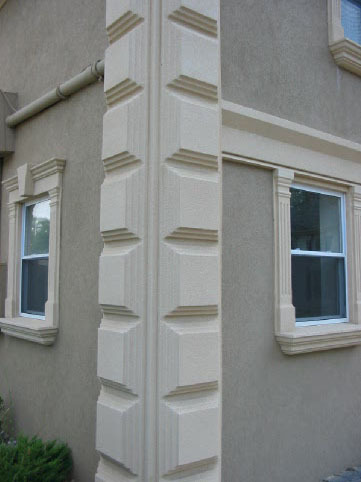 You can see fake stone quoins, face brick quoins, wood quoins trying to look like stone quoins, and best yet, EIFS (fake stucco) quoins, in buildings all over the country. Tax Credits. There are state tax credits available for approved renovations to designated properties. These credits can be applied for work to rehab the exterior siding, roofing, windows, and other exterior details. Maybe most applicable however, is that these credits can be gained for upgrading interior systems as well – electrical, heating, cooling, etc. Sales Tax Credits. Local sales taxes for building materials can be waived if the materials represent at least 30% of the value of the materials are for the building’s exterior. 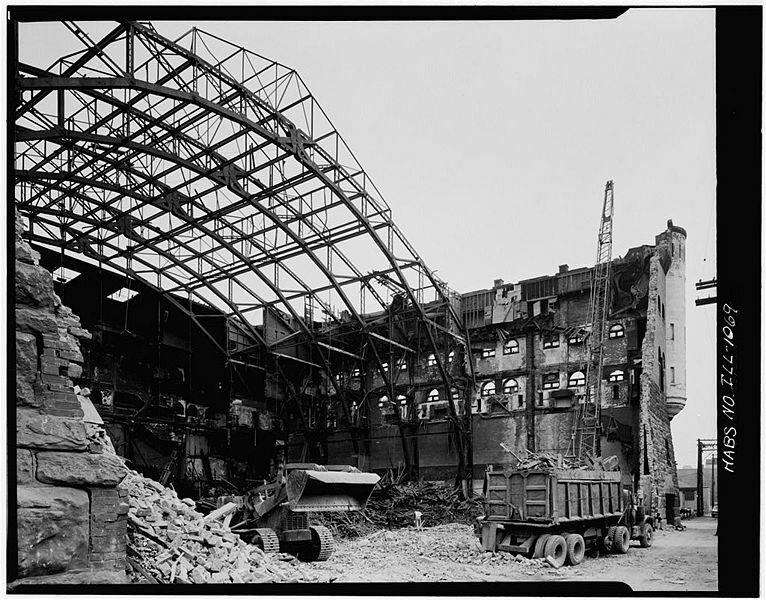 Demolition. 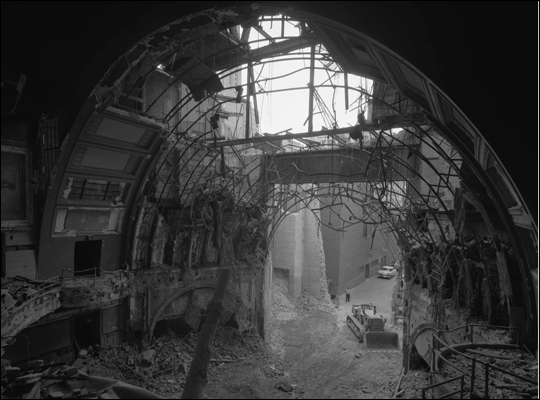 An individually landmarked building can not be demolished unless proven unsafe for use and/or habitation. This may limit some future speculator’s designs on your property, but did you really want your legacy in the neighborhood to be new McMansion down the street. Costs. Unlike so many taxes and fees, the costs for applying for individual landmark designation is crazy cheap – $25 bucks. So, if you love your house, if you don’t plan on demolishing it, it might be eligible for designation. 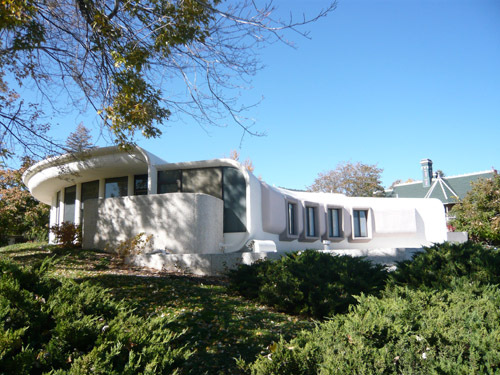 And this is not a program for only those grand old Victorian houses, but for anything that has some architectural or historical significance, including mid-century modernist buildings and the odd, quirky structures that give Boulder its architectural character. 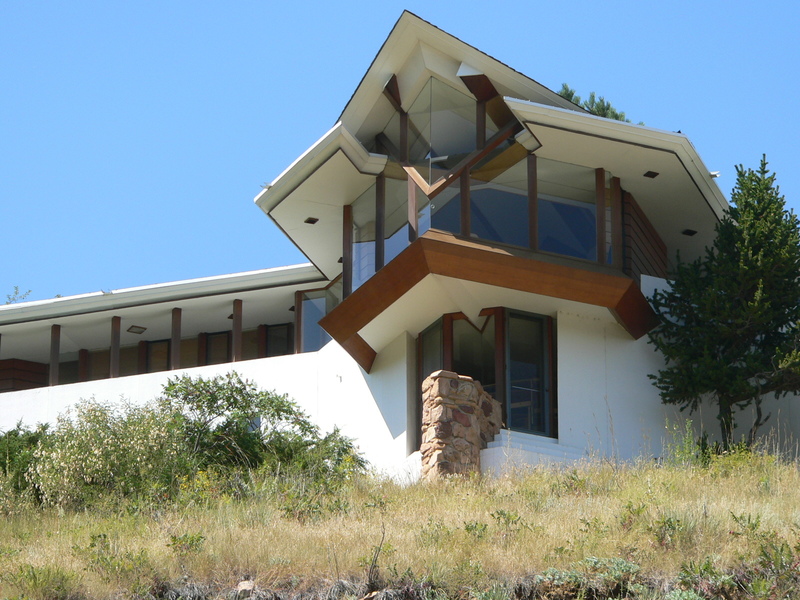 What is missing from Boulder’s list of individually designated buildings are those wonderful, sometimes odd, buildings and houses designed in the 1950’s and 60’s when Boulder came into its own as a place of scientific excellence, environmental consciousness and progressive ideals. 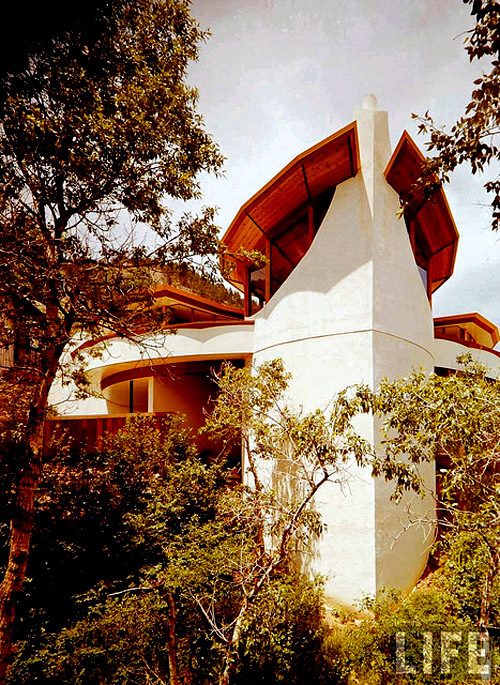 Those buildings, designed by Charles Haertling, James Hunter, Hobie Wagner, Jacques Hampton and others reflect not so much a specific style copped from the East Coast, but the individual desires of their clients and the liberating topography of the West. These buildings, beyond their architectural brillance, represent the best of what Boulder is and still strives to be. 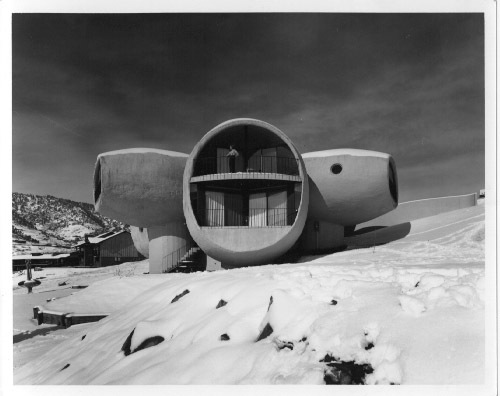 And we should honor these buildings and their spirit by preserving their essence and ensuring that our kids will come to know Boulder by these buildings and not the newly minted McMansions of generic neighborhoods. That title may seem like an oxymoron to some folks but the reality is that Modernism as a philosophy and style of architecture is about 100 years old. 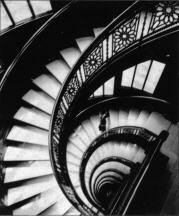 The national standard for the consideration of historic and architectural significance is 50 years old or greater. More importantly, with the passage of time we have seen that mid-century modern homes and other buildings, once the objects of scorn, are now eagerly sought after and enthusiastically restored. 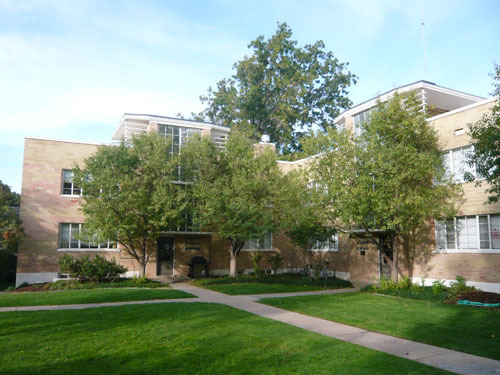 Arapahoe Acres in Denver is the best local example of mid-century residential development but there are so many individual buildings not recognized or protected. There are three major reasons why these buildings, often beautifully designed and extremely well-built, are so frequently on the roles of demolitions. The first is simple house size. The average size house has doubled since the 1950s and of course so have buyer’s expectations. Most folks are no longer willing to share a single bathroom or live with 8′ x 10′ bedrooms. 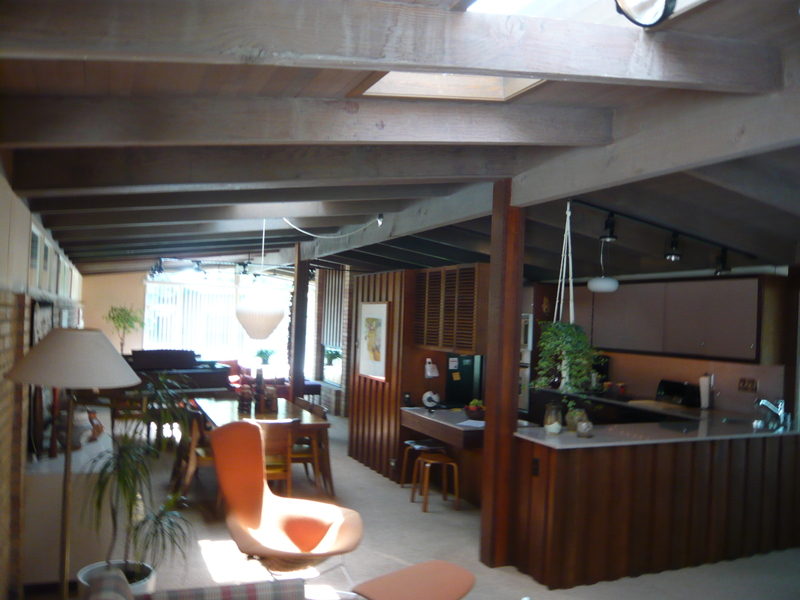 And these mid-century modern homes certainly do not have the swelling show kitchens of newer builder homes. The second reason is familiarity. Most folks in the United States now recognize the need and desire for preserving some portions of our architectural past. The frankly fetishistic preservation of every Victorian shack knows no bounds. However, so many of us find it hard to believe that the small, cramped houses that we grew up in can have any lasting architectural value that the temptation is to demolish these buildings blinded as we are by our own myopic histories. Not many of us were raised in the grand Victorian houses that represent so much of historic districts across the country. They seem like sentinels of a better time and place – large, spacious rooms, fine craftsmanship, broad lawns. However, all the crappy, drafty junky shed-like houses and tenements where the vast majority of people lived have been torn down (or fell down on their own). The preserved fine homes of yesteryear are only a very small and select portion of the housing stock of that era. 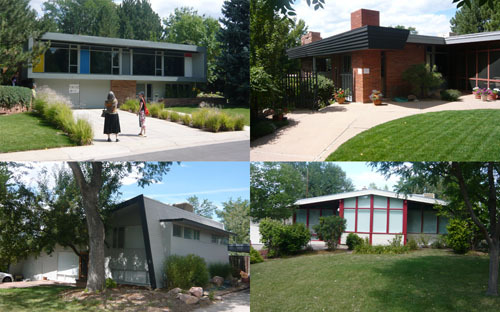 My thoughts would extend as well to the mid-century houses in a similar fashion – save the very best, not all the rest. The third reason is a phantom – the bogey man of energy efficiency. I am not going to argue that these houses are easy and cost-effective to heat or cool, they are not. But neither are their Victorian cousins with the huge interior volumes and equal lack of insulation. The thin, non-thermally-broken aluminum windows of the 1950s-70s are truly dreadful in both R-value and air infiltration, but the vast majority of a house’s energy loss is through the wall envelope and the windows usually represent no more than 10% of the building’s energy losses. Blowing in insulation in wall cavities, adding it in ceiling/roofs, does far better than replacing windows and is the same need and process for a Modernist house as it for any other style and era of architecture. 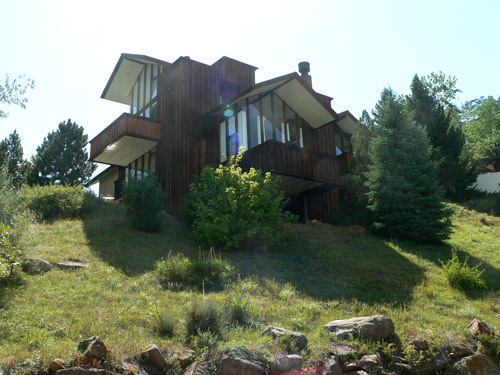 Only one of works of Charles Haertling, Boulder’s finest Modernist architect, is individually landmarked. 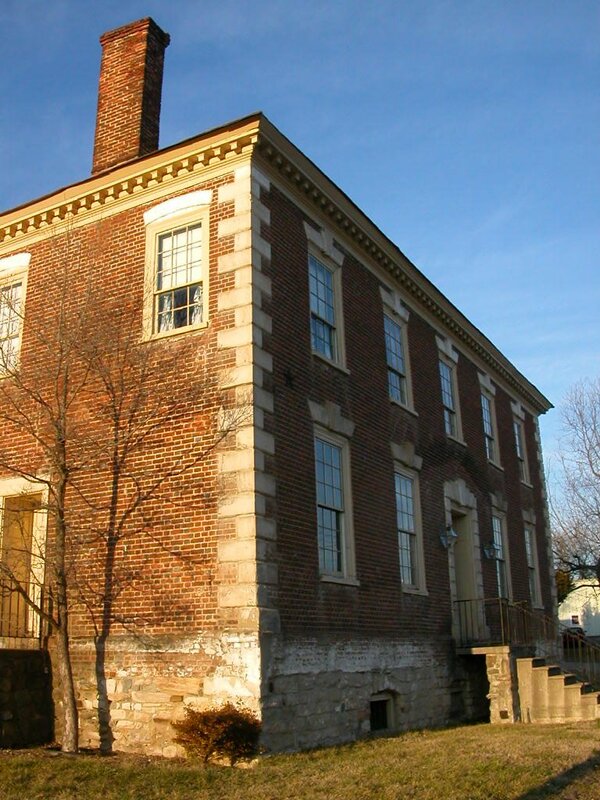 Few of the houses of James Hunter, Jacques Hampton and many other notable architects are protected although many of these buildings are at least as architecturally significant as so many other protected works. I am not advocating a battle between saving yet another generic Victorian house versus a really fine mid-century masterpiece like the Willard House. Preservation is not a mutually-exclusive game. 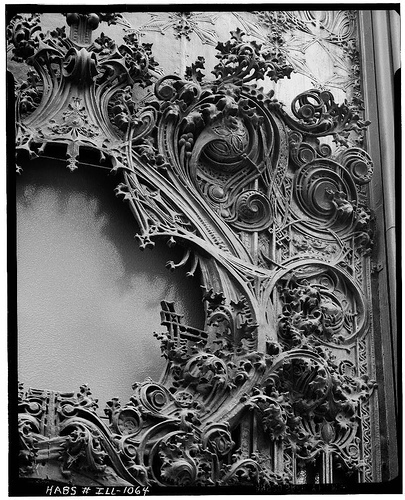 I am advocating looking at our recent past, to buildings and houses of the 1950’s- 1970’s and carefully assessing their value and meaning and providing some protections for the really great works among them. This massive tome is no small thing. Certainly it is not small in either the size of the survey area – hundreds of houses in ten different suburbs – nor in the compiled results – hundreds of pages of inventory surveys, historical context reporting and addendum. And most importantly maybe, it is no small thing in terms of its public reception. Primarily because of a consultant’s recommendation for the creation of a new historic district, this survey has been met with suspicion at best, if not outright hostility. As a member of the Landmark’s Board who’s job it is to “approve” the survey, I went to a small public meeting and heard a large, clear “No!“. 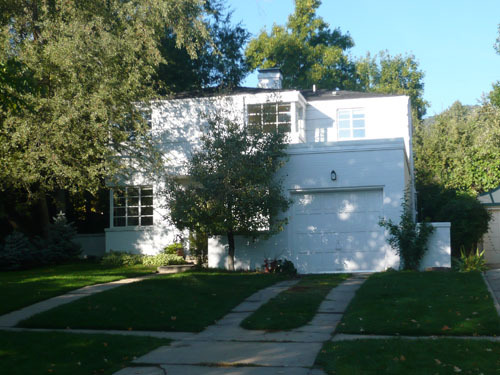 The local residents wanted to make it abundantly clear that they did not in any way want their neighborhoods, full of small builder homes, to join the large Victorian houses of Mapleton Hill and the other historic districts in Boulder. The historic preservation staff and myself tried to make it very clear that no one had any intention of creating historic districts in Martin Acres or Table Mesa or any of the other suburbs surveyed. On the heels of last year’s Compatible Development regulations, the homeowner’s characterized this survey and its recommendations as yet another unwarranted and unwanted imposition of the City of Boulder’s heavy hand on their homes. What has been discussed is the creation of “character areas” in lieu of historic districts and the lack of a definition of this new category flamed suspicion, and maybe rightly so. The staff and Landmarks Board do not know what a “character area” is. Or how it would work. Or where it would be applied. The public meeting was a way to solicit some interest in helping to define this nebulous definition, to gauge some passion for a program that might represent a new paradigm in how preservation can work in Boulder. 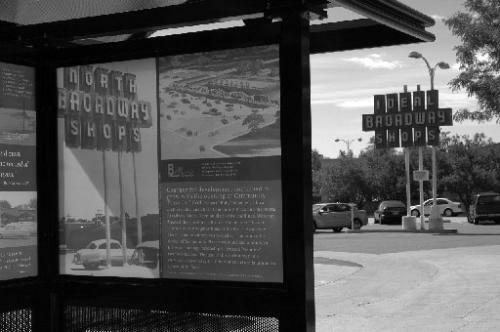 A character area may be a way of saying, “how can we help you to maintain what you like about your neighborhood”, rather than a phalanx of restrictive regulations. In these cases, the alternative to helping folks maintain their neighborhood is not going to be its protection, but its demolition. If making additions, renovations and changes to your house is made (or has already been made) increasingly difficult, then homeowners will turn to dem0lition as their only viable path. In historic districts, projects are reviewed on an individual, house-by-house process, applying general principles to specific cases. Because of this individual review, if an existing zoning regulation like solar shadow restrictions or bulk planes, creates a condition that is detrimental to the development of the property, within a set of defined guidelines, then the powers that be have the option to waive that regulation. A character area may be a mechanism for expanding what you can do, not defining what you can’t. And that possibility, the ability of city staff and the board to create more options for your property, not less, is radical indeed and needs some time to sink in. Helping to frame the future’s history is certainly more interesting than regulating history’s future.